The #1 All in one PDF Converter, now in FREE version! 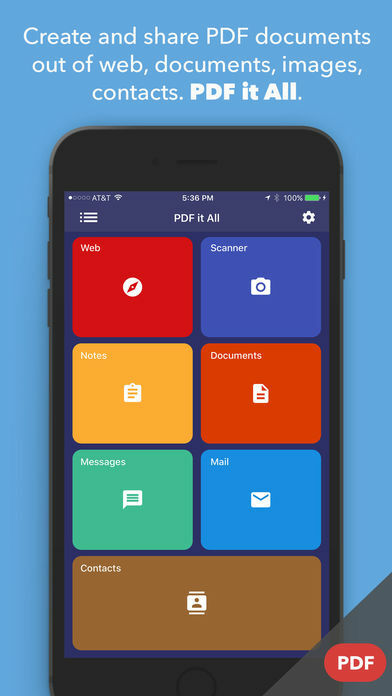 Full power Scanner - Scan your documents with our powerful scanner that features edge detection, image cropping and filter enhancement. Create beautiful documents right from your iDevice! 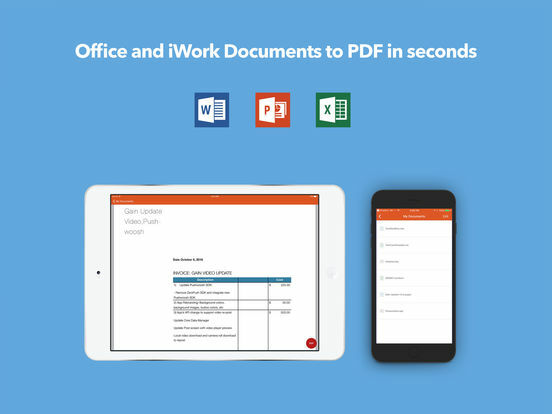 Documents to PDF - You can convert Office and iWork documents right from the app. 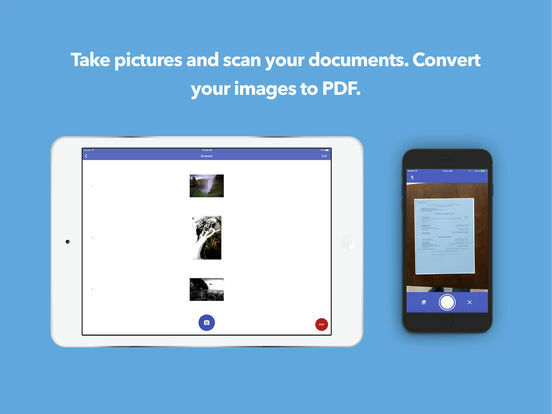 Just import the document into the app and press convert. Easy! 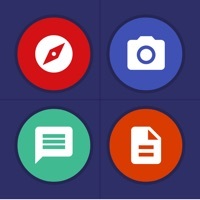 Messages to PDF - We now feature a powerful screenshot stitcher that will allow you to convert your most important messages into PDF. You can convert messages from iMessage, Facebook, WhatsApp, anything! Notes to PDF - Write your own PDF page with our Text Editor. 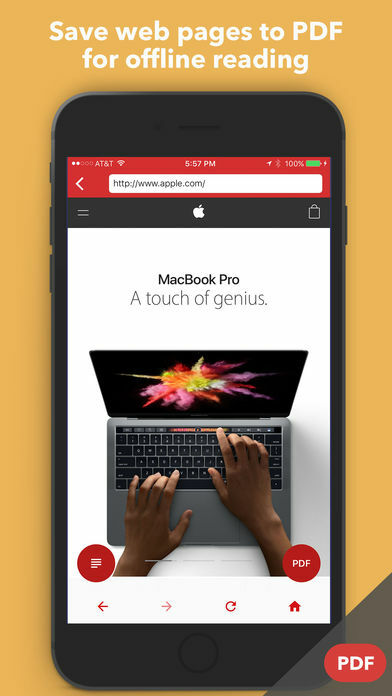 Perfect for creating PDF pages on the go. Mail to PDF - Screenshot your email conversation and create a PDF out of any email! 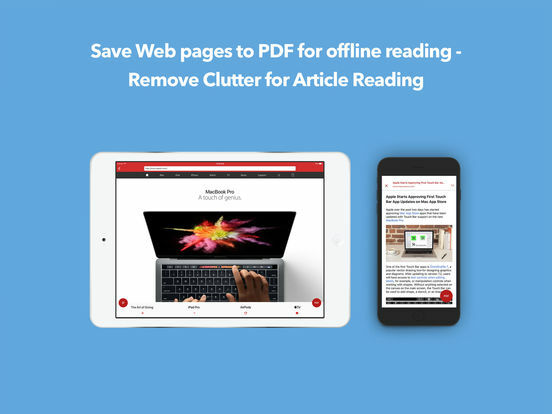 PDF it All features a smart and powerful to PDF Converter. Smart conversion of Office and iWork documents. Preserve the width and height of your document, while being flexible enough to convert images, web pages and many other sources. 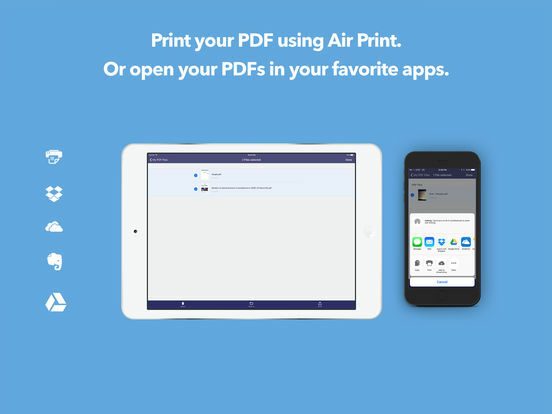 ◉ Every PDF conversion is performed right on the device, your data is your device 100% of the time.